Carp fishing tackle from Leslies of Luton. Dave Baldry is our Carp Department manager. 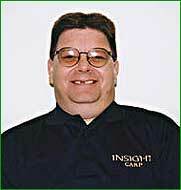 Dave was a customer of Leslies Carp Department for some 18 years before joining our carp fishing team. He has been carp fishing for 30 years now & is a long standing member of the B.C.S.G, his other passions are barbel and tench fishing, though his main passion remains catching big carp. 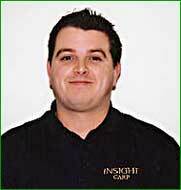 He is always on hand to help any customer with their questions and problems regarding any type of angling. Dave's knowledge of carp tackle and fishing for carp is second to none. His personal best carp is a mirror carp which weighed 46lb plus! Ashley Larman is another valuable addition to the Leslies carp team. Also a long standing customer, Ashley has been carp fishing for 15 years and his personal best is a mirror carp weighing an impressive 37lb 6oz. Ashley is here to help our customers with any enquiries & has knowledge of the local angling clubs. He spends most of his spare time fishing for carp and has a wide ranging knowledge of carp angling and the best tackle for any particular need. 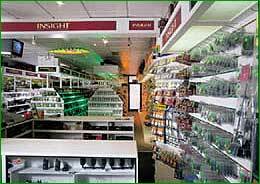 Here at Leslies we carry a large range of carp fishing tackle including: rods, reels, baits, tackle and luggage from premier tackle companies such as Fox, Daiwa, Shimano, Insight, Gardner, Solar, Anling Technics, Korda, ESP and many more for the carp angler. On the top floor we have a comprehensive range of bedchairs, chairs, luggage and sleeping bags on display. If a customer wishes to see any bivvy set up we have ample space to set one up so the customer can have a good look.